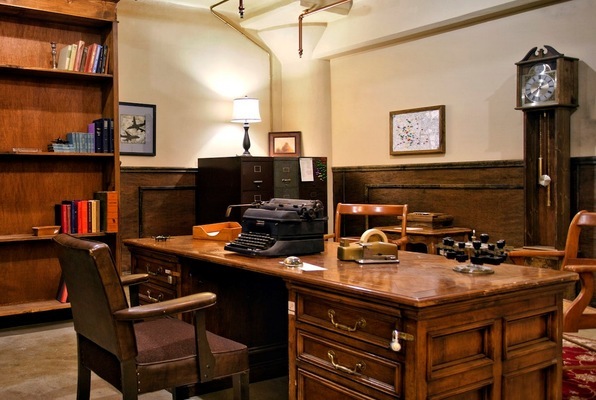 Escape Room LA contains fun and challenging puzzles your group must solve before your time runs out! Clues are tricky, but no special skills or knowledge is required. 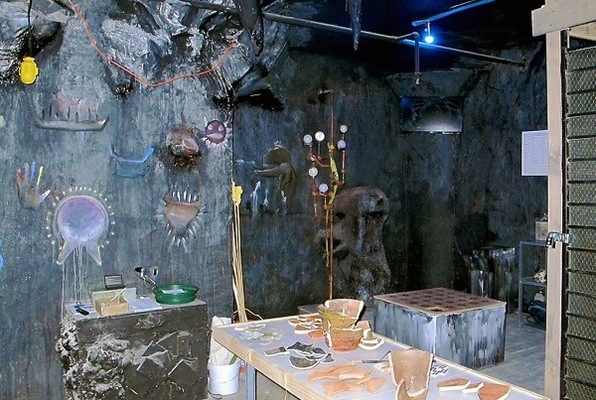 Looking for a fun and unique activity for your friends, family, or out-of-town visitors? 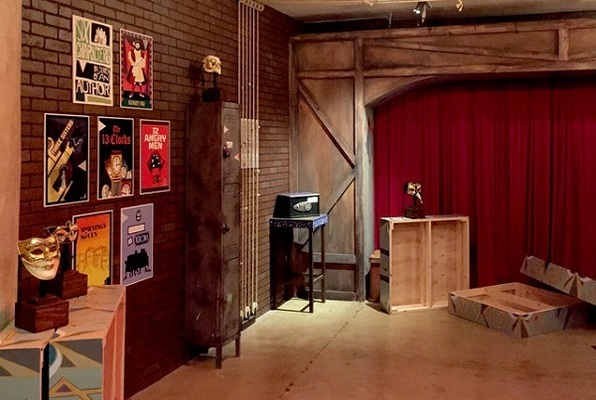 Escape Room LA is a one-of-a-kind interactive adventure that everyone will love! 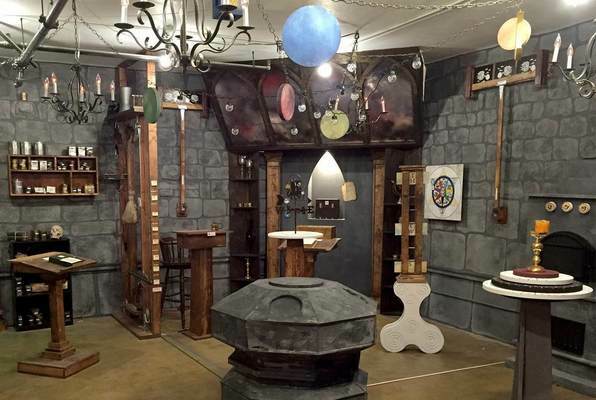 Last reviews of escape rooms by "Escape Room LA"